BuildBlock Insulating concrete forms have been thoroughly tested by Intertek and the National Research Council of Canada and have received Evaluation Reports from Intertek and CCMC stating they are code compliant in the United States and Canada. Please contact our technical department with any questions. 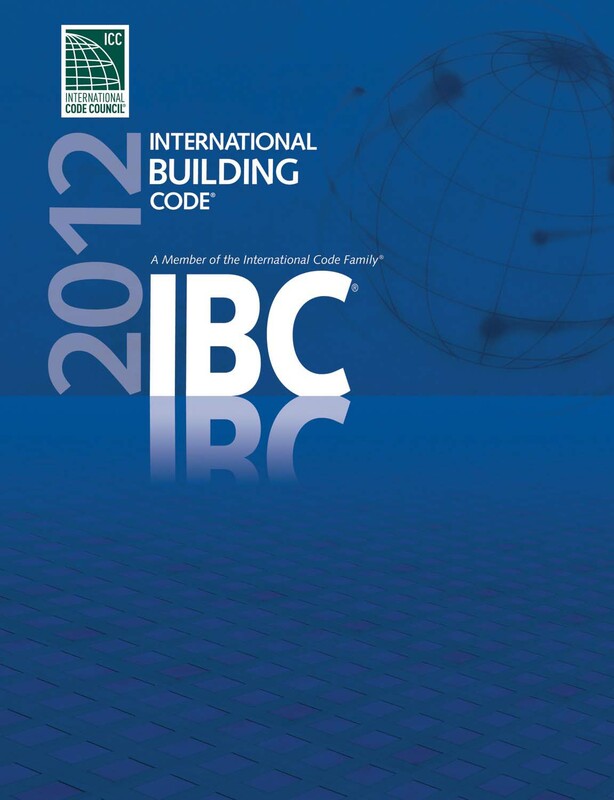 The International Residential Code has adopted the Prescriptive Code regarding ICFs and addresses them in detail. Please direct your local code official to the following sections. This document includes specific information from Underwriters Laboratories “smoke developed” and “flame spread” tests for the expandable polystyrene used in BuildBlock ICF’s. Also included is the ICC-ES and ICBO expandable polystyrene reports indicating full compliance with the UBC, IBC and IRC building codes. All interior partition walls and roof trusses are built of a non-combustible material such as steel studs or pressure treated lumber. An approved method for protecting the foam plastic and structure is used. For more information, see BuildBlock’s white paper entitled Insulating Concrete Forms and Termite Code Requirements. To see the current FBC Approval, search for FL4636 under the “1Pre-2014” Code Version.